BUILD YOUR DREAM HOME in highly desirable DEL ORO GROVES. 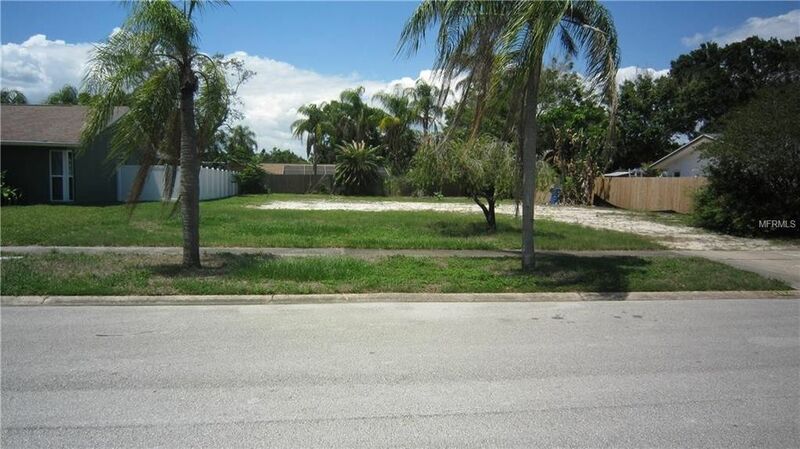 This beautiful community boasts the perfect location as is minutes from downtown Safety Harbor, Ruth Eckerd, Del Oro Park and this lot is a short distance from Bayshore Blvd itself. Easy commute to Tampa, St Pete and Beaches. Many choices for shopping and dining close by. Nice sized lot at 75 x 115. Harder to find such a desirable lot in an established beautiful community so hurry!